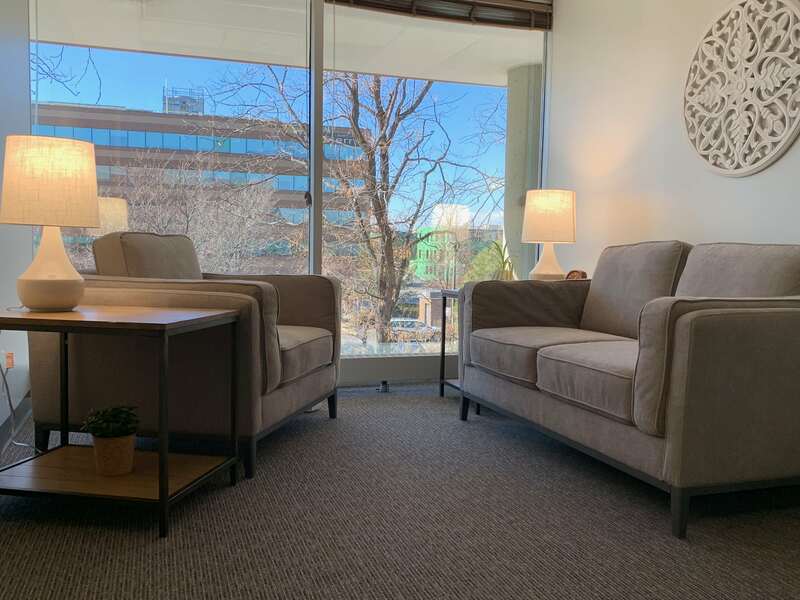 After many months of work and planning we’re excited to share that our Denver counseling practice has officially moved into our new location. Our goal is to expand our services and our ability to grow as a group practice of talented therapists in Denver. Last week we shared that Allison Gary has joined our team at Ipseity Counseling in Denver. Check out last weeks post to learn more about Allison. 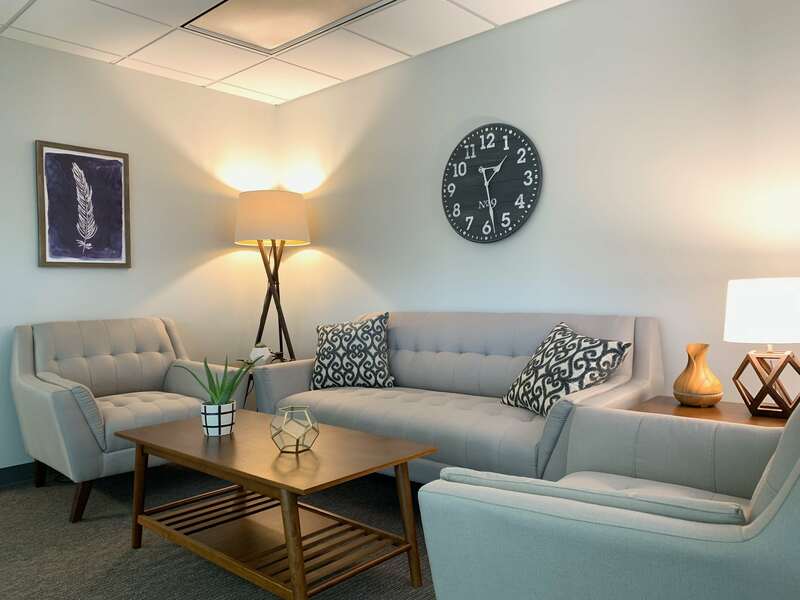 Relax in a comfortable setting as you wait for your counselor. 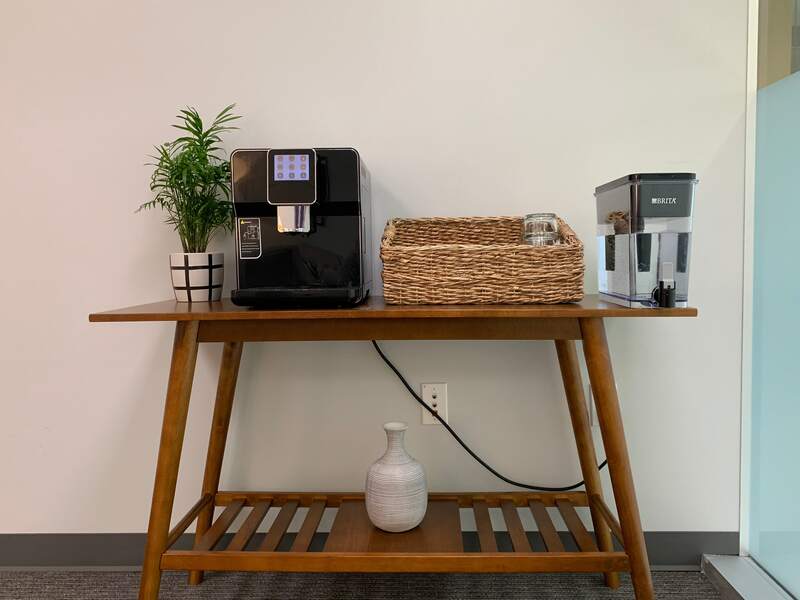 Enjoy a complimentary drink while you visit our office. We want to change the stereotype of cheap waiting room coffee. 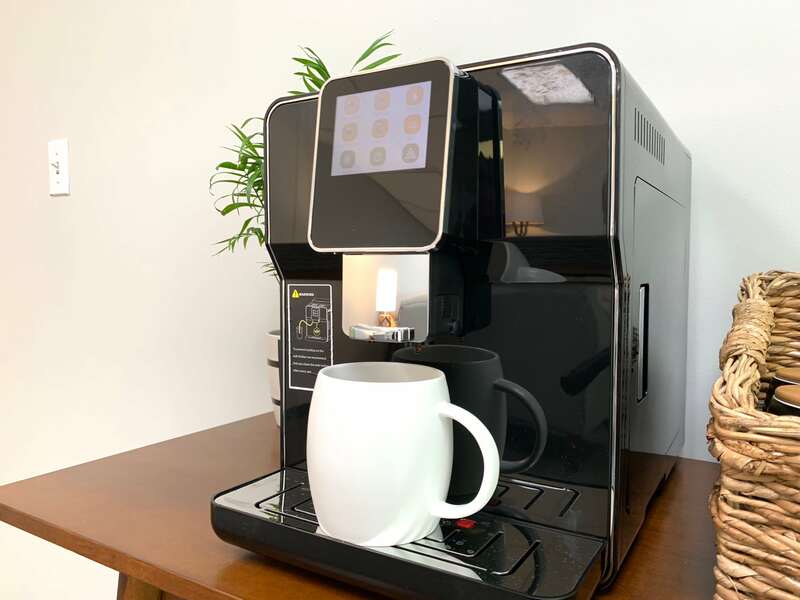 Enjoy fresh ground coffee from our new espresso machine! We believe that our environment impacts our wellbeing. All of our offices are designed to be comfortable and enjoyable everytime you visit. 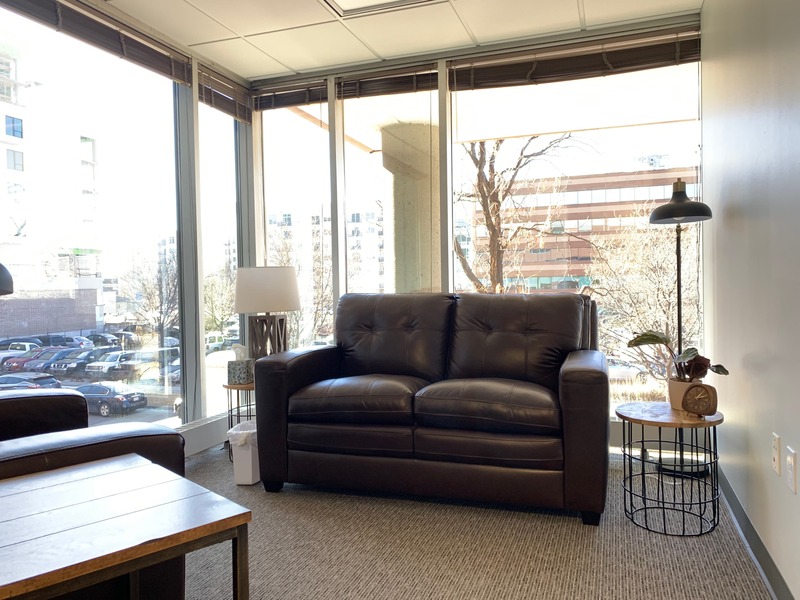 Therapy is a space for you to feel comfortable so you can get the most out of your time in our office. Our goal is to create a space that makes you feel welcome and safe. 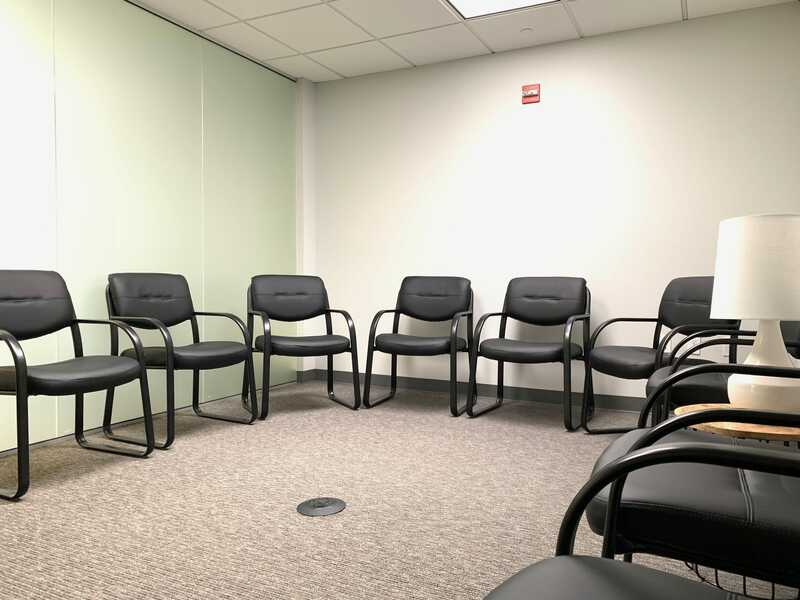 We have a room dedicated to our group therapy services including anger management groups, and grief counseling groups. We have some room to grow! 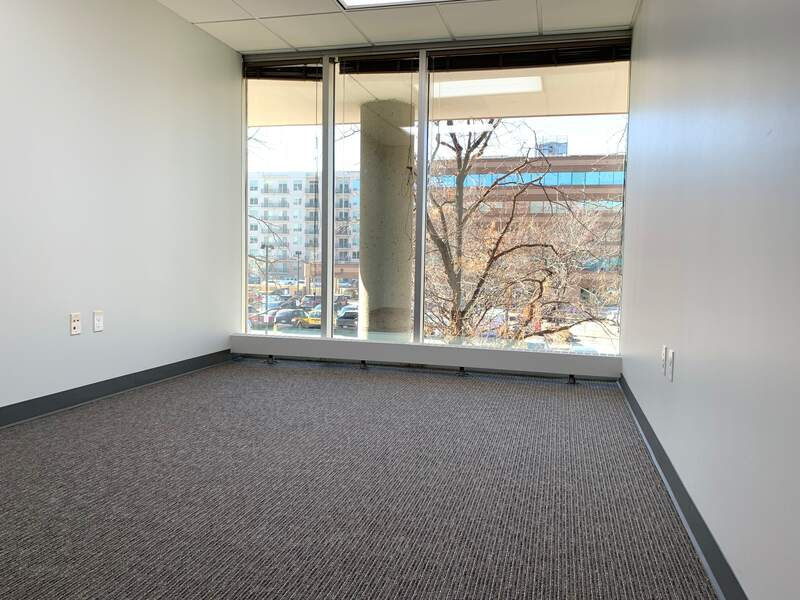 If you’re a wellness provider in Denver that’s looking for a great space we are looking for talented people to join us! Contact us if you’re interested. We would love to connect with you, show you our new space, or learn how we might be able to help support your growth. We will be hosting an Open House to celebrate the opening of our new counseling office in Denver and will keep you informed on the date. Ipseity Counseling in Denver is a team of therapists in Denver, Colorado specializing in mental health and wellness counseling.